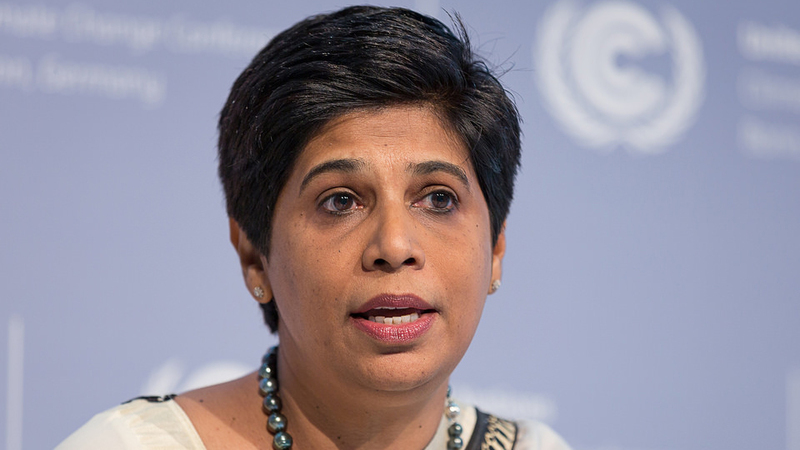 Fiji’s ambassador to Geneva, Nazhat Shameem has been elected as the new Vice President of the United Nations Human Rights Council. 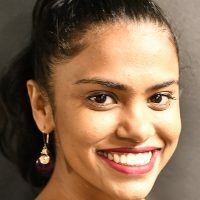 This milestone for Fiji and women across the Pacific was made possible after Shameem was endorsed by the Asia Pacific group of states of the UN. Radio New Zealand reports, Fiji’s permanent representative to the UN in Geneva says this appointment is a great achievement for the entire Pacific. Fiji was one of 18 countries elected to the UN Human Rights Council in October. This is for a three-year term that will run from this year until 2021. Shameem was the former Director of the Public Prosecution following which is became the first female High Court judge.